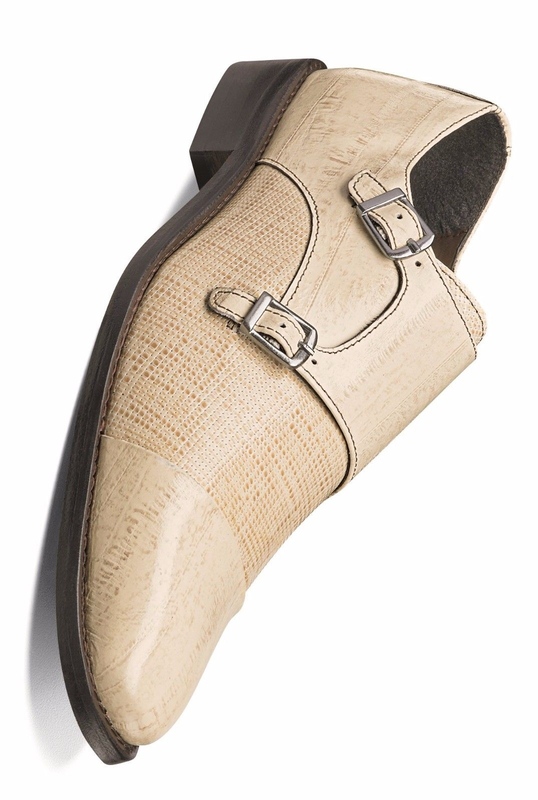 Stacy Adams Wide Mens Ivory Gardello Leather Dress Monk Strap Trending Loafer Wide Shoe! The abstract scratch and eelskin print leather uppers of the Stacy Adams Gardello Leather Sole Cap Toe Monk Strap give the shoe an exotic vibe. 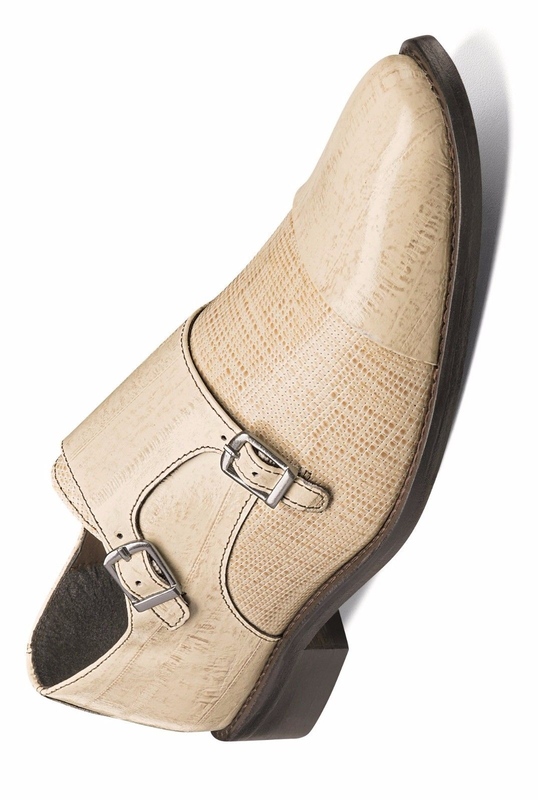 With its elegant double buckle, the Gardello is a bold shoe that exudes good taste.